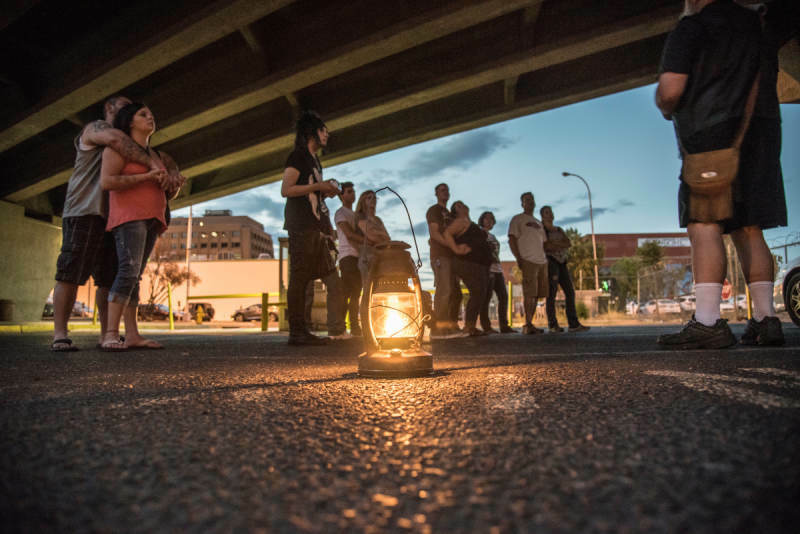 Beneath the towering office buildings and twinkling lights of modern downtown Albuquerque lurk the memories of public hangings, duels, horrific murders and locations haunted by those who have passed over to the other side. 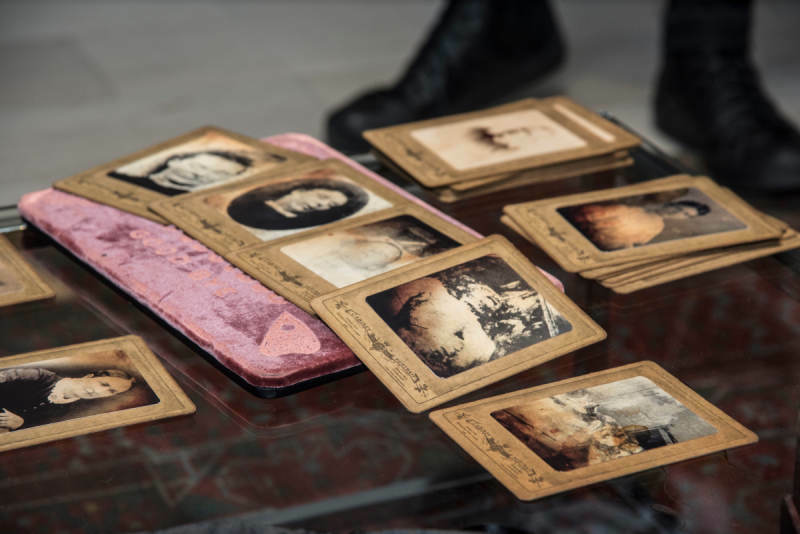 Tales of vengeful lovers, gang fights and mysterious specters await around every turn. 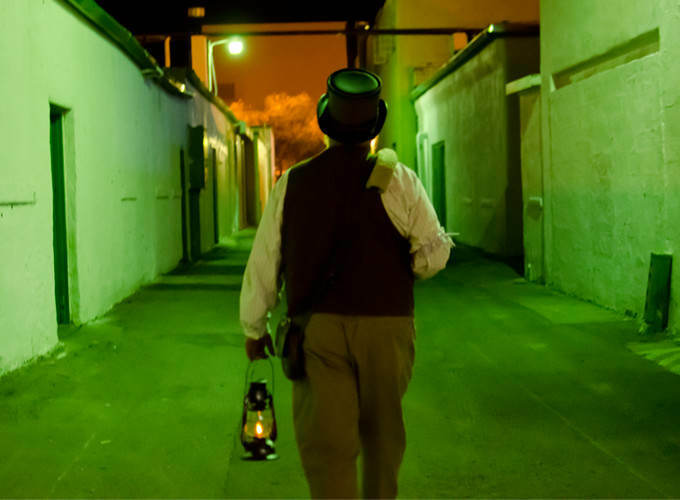 What better way to experience Albuquerque's history than to possibly come face to face with a spirit from the past? 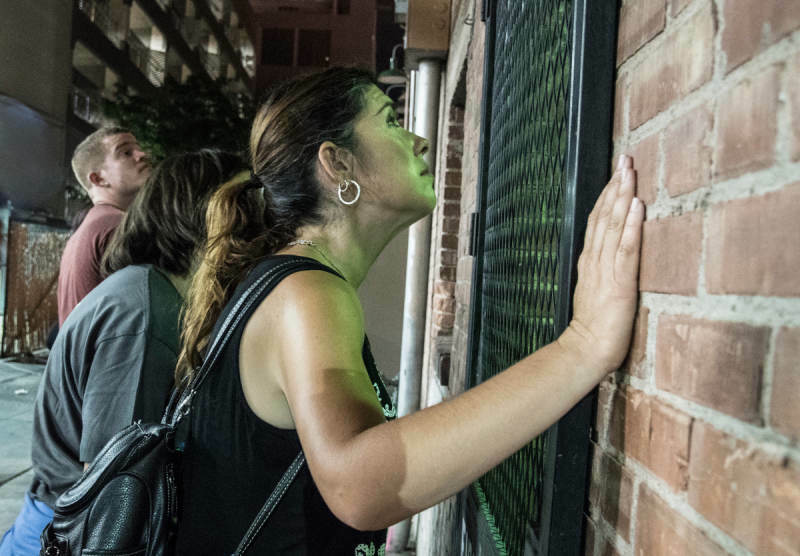 The 100-minute Albucreepy Downtown Ghost Walk will guide you past 1.3 miles of Albuquerque’s dark side, including historic (and reportedly haunted) sites such as the KiMo Theater, old Bernalillo County Courthouse, the Wool Warehouse, Freed Building and more. 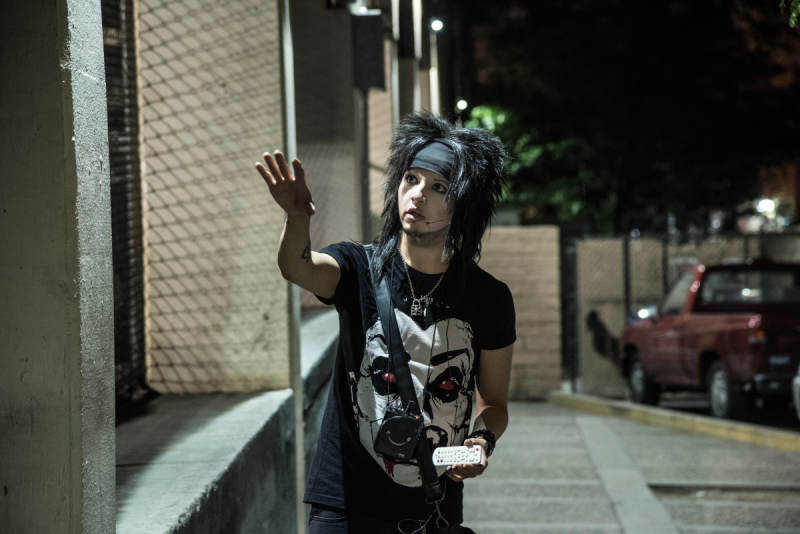 As you walk, your guide will reveal vivid accounts of Albuquerque’s most popular ghosts, explain methods used to detect paranormal activity, and discuss previous investigations at downtown locations. 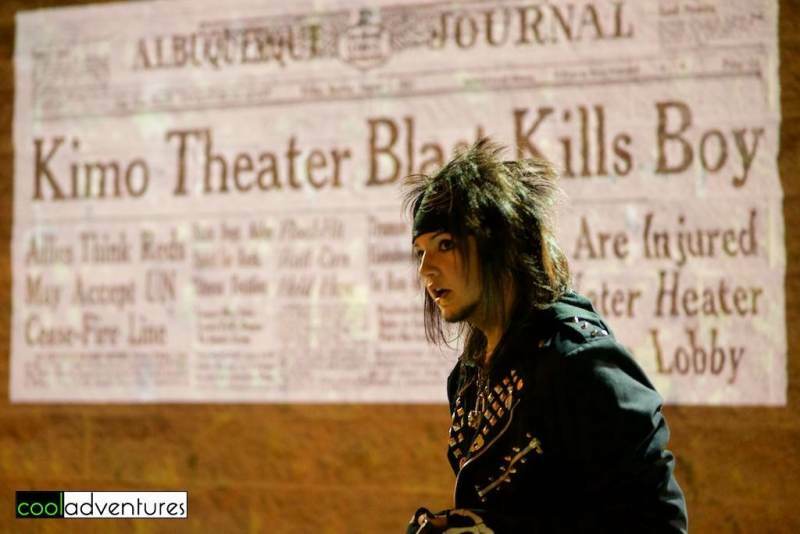 This is an interactive exploration of Albuquerque’s haunted past and not a theatrical performance. 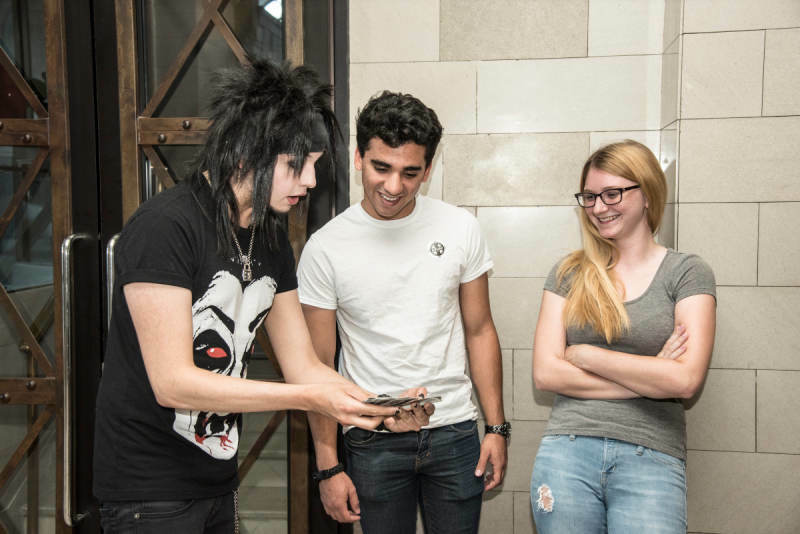 While many tour participants have experienced unusual activity, we can’t guarantee ghostly phenomena. 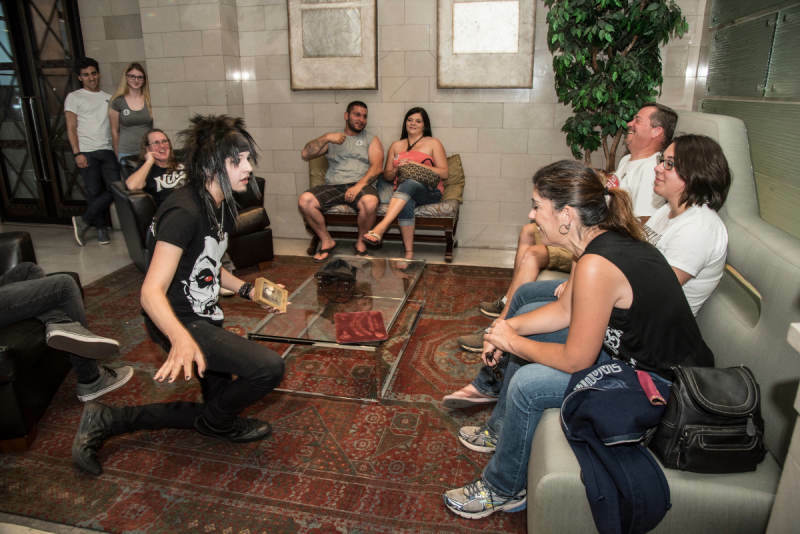 On most tour nights, guests arriving prior to 7:40pm will be treated to a short magic performance prior to the tour. Albucreepy Guides will begin the tour promptly at 8:00pm. If guests haven't arrived, we will wait no longer than 5 minutes. Meet at our downtown location (330 Tijeras Ave NW, Suite Q) located inside the Hyatt Regency. YES, we still have tours in the winter! Even though we live in the desert, it gets very cold at night in winter. If anything is going to send a shiver up your spine, it should be a ghost and not the weather. Please bundle up in coats, hats, jackets, scarves, etc. Don't get chilled to the bone! Albucreepy Downtown Ghost Walks occur in all types of weather. Tours will only be cancelled if the sidewalks are dangerous and not walk-able (snow-packed, icy, etc) or in the case of severe lightning or flooding. Please dress appropriately. 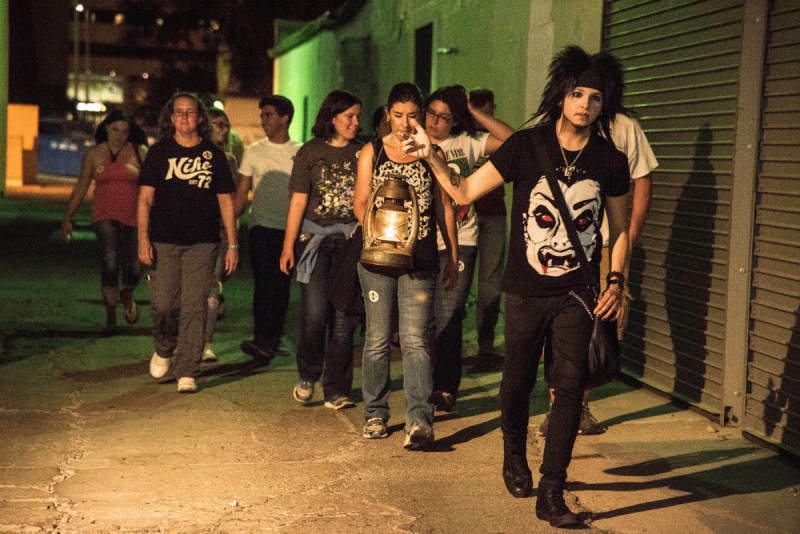 NOTE: The Albucreepy Downtown Ghost Walk is rated PG-13 due to its creepy subject matter. The tour is recommended for ages 13 and up. 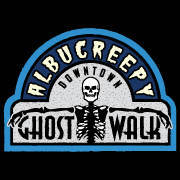 The Albucreepy Downtown Ghost Walk features the exterior of the locations; there will not be access to the inside of any private businesses (excluding the Hyatt Regency Albuquerque). Tour is taken at your own risk.